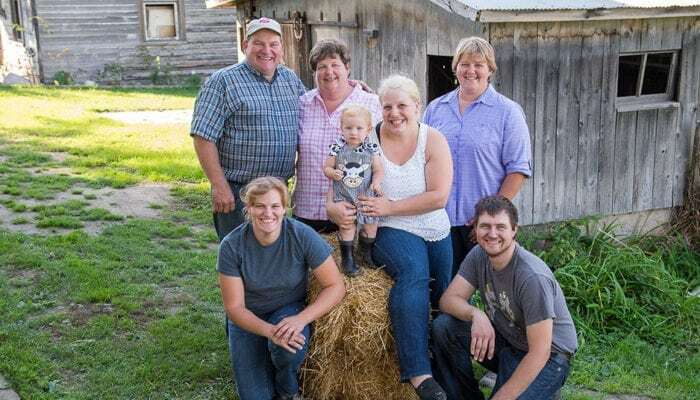 As fourth-generation dairy farmers, Matthew and Kristi Keilen of K&K Dairy Farms, LLC are committed to providing the freshest, most wholesome milk available to consumers. They care for 450 cows and raise 1,900 acres of crops. Most of the crops grown on their land are fed to their cows. Kristi, who is also the farm’s dairy nutritionist, uses these crops to create a well-balanced diet that is fed to the cows, helping them produce high-quality milk. Cow care is a top priority on K&K Dairy Farms. The cows’ comfort and well-being are the foundation of every decision they make. 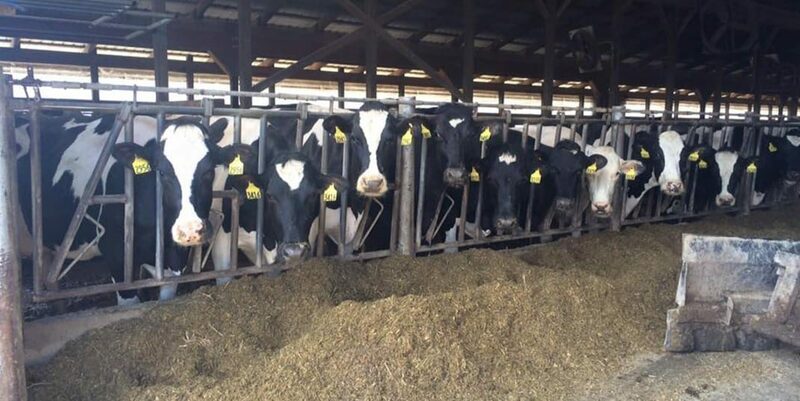 The cows at K&K Dairy Farms are housed in freestall barns, which let in fresh air and sunshine and also provide shade and protection from the harsh Michigan winters. In the freestall barns, the cows are free to eat, drink, and socialize whenever they like. The cows lie on beds of sand and mattresses for ultimate comfort. The Keilen family lives on the land they farm and understands the importance of protecting natural resources. They work with government agencies to ensure they are taking the best care of the land possible. 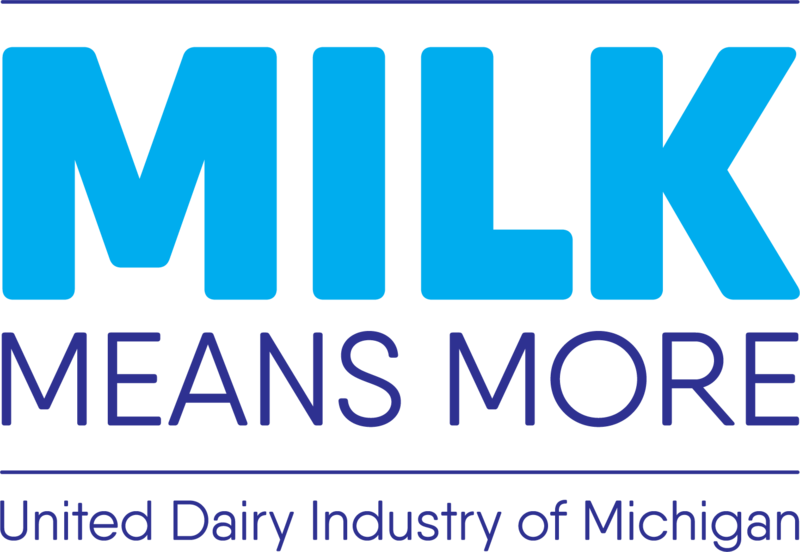 K&K Dairy Farms is verified by the Michigan Agriculture Environmental Assurance Program (MAEAP), an innovative, proactive program that helps farms engage in cost-effective practices to protect the environment, care for their cows, and preserve forests and wetlands. 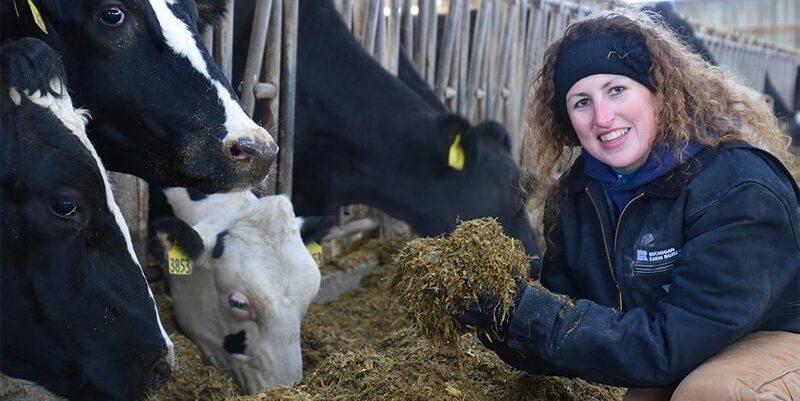 Kristi is passionate about sharing life on their farm; follow them on Facebook at Once Upon a Dairy. 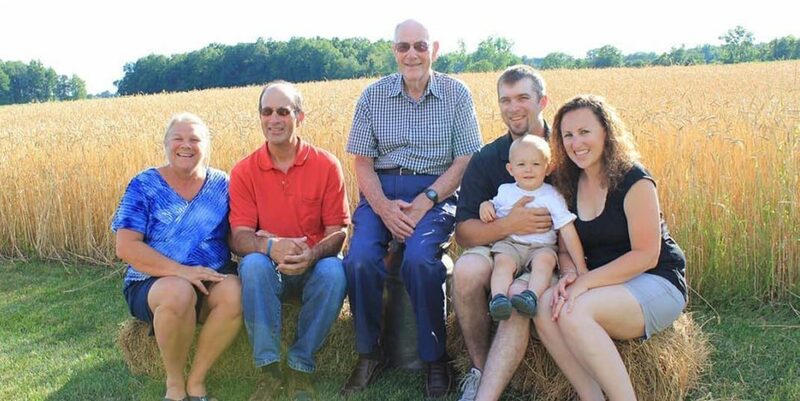 On the Milk Means More blog, Kristi wrote about her family’s crops, from spring planting to fall harvest, including working around Mother Nature to get all of the fieldwork done. When farmers are working in the fields, they often have to eat their meals while riding in the tractors, or they take a short break and eat on the back of a pickup truck. One of Kristi’s go-to meals to bring out to the field crew are her crockpot fajitas! 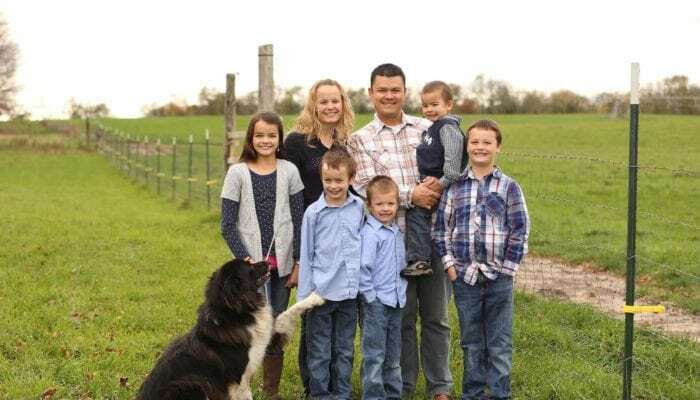 In addition to being a mom, farmer, and dairy nutritionist, Kristi is also the president of the Clinton County Farm Bureau.